A new exhibition of work by ACS member Anna Gillespie opens at Beaux Arts Bath later this month. Gillespie presents new works made in plaster, which explore a more alienated and urban experience in contrast to previous work such as the Gathering Project which used found tree materials. 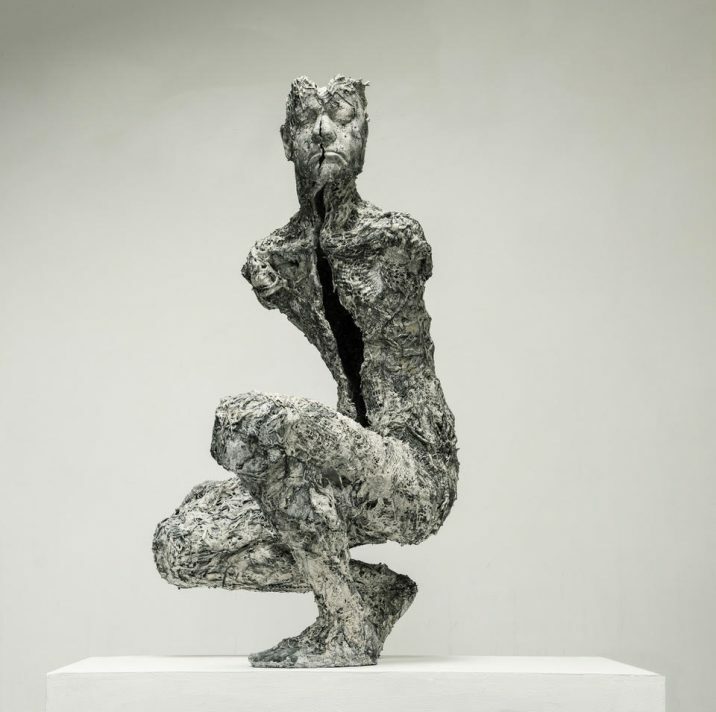 These new figurative works examine themes such as loss, the feminine and the masculine, and in the artist's own words "the process of depicting human reality through the sculptural form." For more information, please visit the Beaux Arts Bath website.